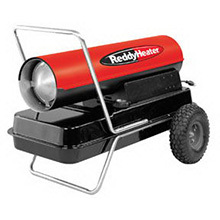 This Reddy Heater 165K BTU kerosene portable forced heater for rent includes the enhanced digital control that makes this the top of the line model. Features include a large LED temperature display and four indicator lights that display the information other models can not. Precision digital temperature control for desired heat output up to 3,900 sq. feet with a 10 gallon tank for approx. 8 hours. Easy transportation in all terrains with dual handles and semi-pneumatic tires. 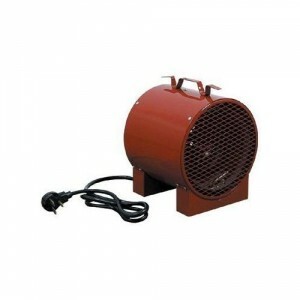 With this RentalZone heater, you will receive the best features to heat up for those cold weather days. 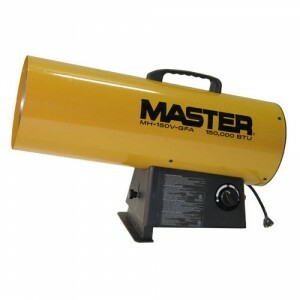 Choosing a space heater to rent is a matter of sorting through an array of types, power ratings, and fuel sources. Here at RentalZone, we’d like to break things down a little to make the process easier for you. 1. 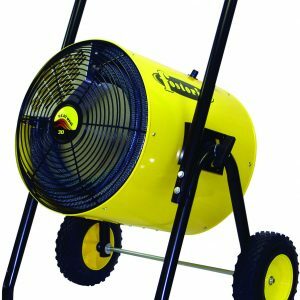 What are the different types of space heaters I can rent? Radiant heaters emit infrared radiation that directly warms the objects in front of the heaters (instead of the surrounding air). For example, if you need heat by a desk or in a small section of a room, a radiant heater will work great, is quiet, and will use very little power. 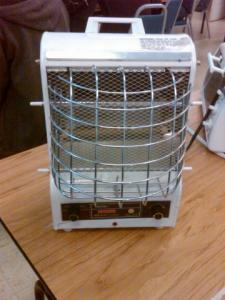 Forced-air heaters use a fan to blow air that has been heated by metal or ceramic heating elements. A forced-air heater works great for quickly heating up a small or medium-sized room, but they can be noisy. 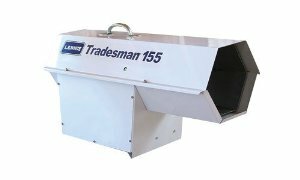 Convection heaters draw cold air from the floor, warm the air with heating coils, and emit the warm air from the top of the heater. A convection heater is appropriate for quickly heating up a small or medium-sized room, but they also can be noisy. 2. Should I rent an electric or a combustion model? 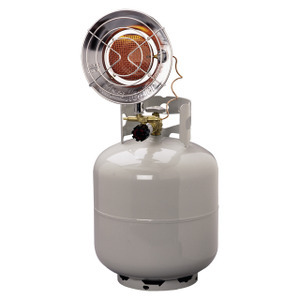 If you want a heater that will be available in emergencies, or that can heat areas larger than a single room, choose a “combustion” model, which is one that is powered by a gas or fuel, like propane, natural gas, kerosene, or diesel. The type of fuel you choose depends mainly on convenience and availability. For example, choosing diesel would be appropriate for a heater that you take with you on a long car trip. 3. How powerful does the heater need to be? Calculate the volume of the space to be heated by multiplying square footage by height. Multiply this number by 4 if your insulation is poor, 3 if it’s average, or 2 if it’s good. The number you come up with can be used for a ballpark figure for how many BTU you’ll need. 4. 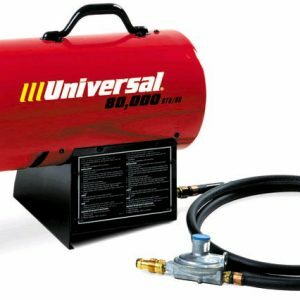 Do space heaters cost a lot to operate? 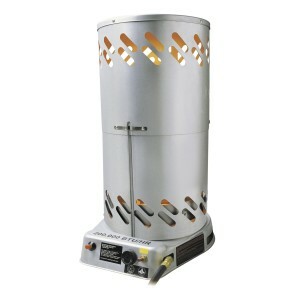 Generally, electric space heaters are more expensive to use than combustion models. To ensure energy efficiency, a thermostat is a must-have feature for the heater you’re renting. For radiant heaters, models with a 360 degree heating surface can heat larger spaces. If you need a forced-air heater, models with ceramic elements tend to be the most efficient. 5. Are space heaters a fire hazard? 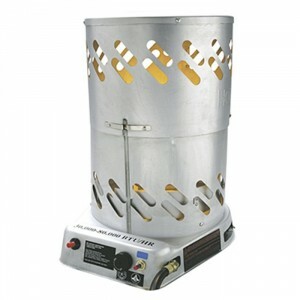 Space heaters are responsible for about 25,000 residential fires every year. 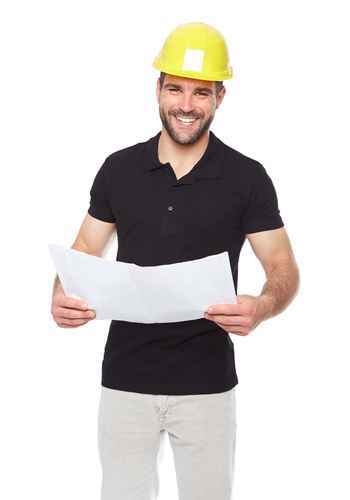 To ensure your safety, always follow the manufacturer’s instructions and fill out the warranty card to receive any updates from the manufacturer. Also, look for additional safety features, such as an automatic shutoff switch that shuts down the unit if it gets turned upside down. Lastly, choose a model where the heating element is adequately enclosed within the unit.